← GEOFF MILLER. Iran: No bombing until….. I have a different take on Saturday’s outcome – Nine’s statement was reasonable based on precedent. This time, however, I believe people were less swayed by the MSM than in the past. I can only hope and pray that this is the start of a trend. 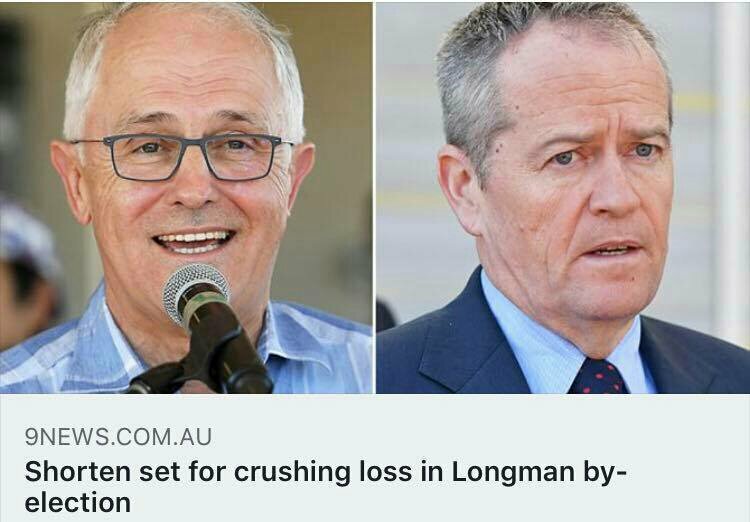 For the entire “pre-election” period, and before that too, the MSM, including the ABC to a fair extent, had been presenting Labor and Shorten in a consistently negative light (and no doubt will continue to do so). Even anything positive was given negative spin. That sort of relentless negativity has swayed poll outcomes in the past. If it had any effect this time, it was to reduce the margin by which Labor won but it didn’t make them lose as they did, and never should have, to Abbott.